London-based artificial intelligence company DeepMind has been purchased by Google for $650 Million. Since 2001, Google has acquired (or merged with) nearly 150 companies, but recently the search engine giant has become obsessed with robotics and artificial intelligence. Over the last two months, Google has purchased nine companies that fit into those categories, favoring robots over AI. And today, yet another company has been gobbled up. 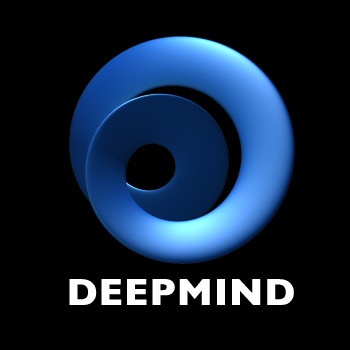 DeepMind is a London-based artificial intelligence company that combines "the best techniques from machine learning and systems neuroscience to build powerful general-purpose learning algorithms." This is a fancy way of saying that DeepMind is attempting to make computers that think like humans. "DeepMind was generally interested in reinforcement learning, and in deep learning, which is very useful in mining so called 'big data', something Google has a lot of and is interested in processing," said Murray Shanahan, a Cognitive Robotics professor at Imperial College in London. Very few companies, if any, are sitting on more raw data than Google, so DeepMind's resources marry nicely with Google's current business structure. Plus, Google's recent fascination with robotics and artificial intelligence points to some interesting future projects. DeepMind was reportedly purchased for $650 Million, which is an incredible figure when you consider that the company has only been around since 2010. So far, Google hasn't revealed how it plans to use DeepMind's technology. Though, a race of super-intelligent robot people seems obvious.